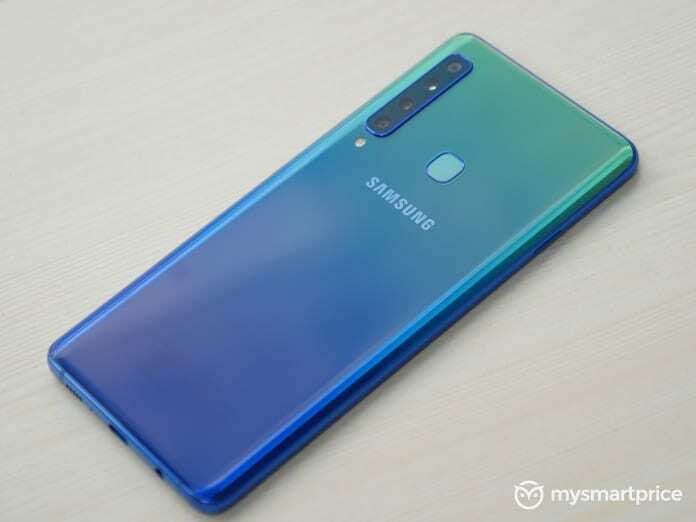 Samsung will be soon announcing mid-range A series smartphones – the refreshed 2019 edition Galaxy A10, Galaxy A30, and Galaxy A50. 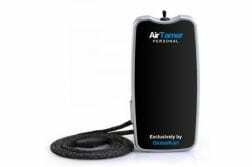 The launch event is expected to happen somewhere around late March or early April. Samsung recently launched two M series smartphone in India to take on Chinese counterparts like Xiaomi, Vivo, Oppo, and others. 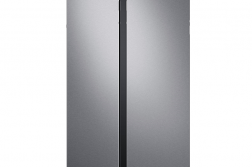 The A series 2019 lineup matches 10 numbering as it is a part of Samsung’s Galaxy S 10-year anniversary. Ahead of the launch, the latest report from Mysmartprice has given out most of the specifications of the three upcoming smartphones and also the color options. 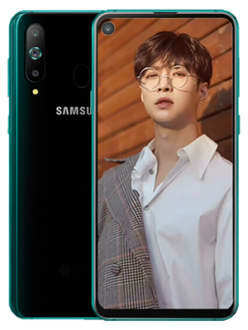 The Samsung Galaxy A30 and A50 come with a 6.4-inch Full HD+(2340*1080p) super AMOLED 19.5:9 Infinity-U display while the Galaxy A10 comes with a 6.2-inch HD+(2340*1080p) Infinity-V display. All the three devices come packed with a big 4000mAH battery- the A30 and A50 will support 15W fast charge via USB Type-C port. 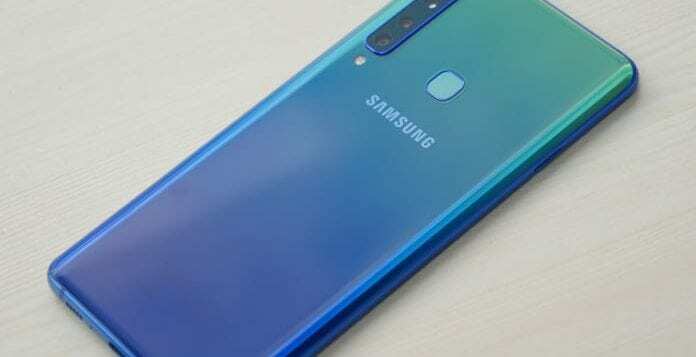 Also, the Samsung Galaxy A50 will offer an in-display fingerprint scanner. 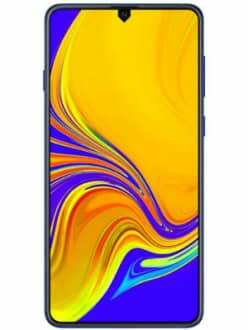 As far as the pricing is concerned the A10 is expected to be available under INR 10,000 by looking at the specs and the A30 priced somewhere around INR 16,000-INR 20,000, going by the Samsung standards. 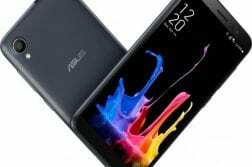 And, the Galaxy A50 should be available around INR 30,000 to INR 35,000. Let us know your thoughts on these devices in the comment section below, follow us on Twitter for more news and updates.